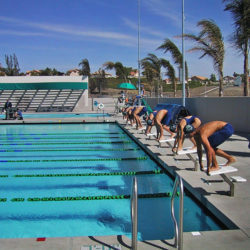 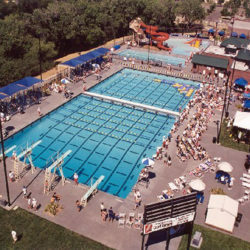 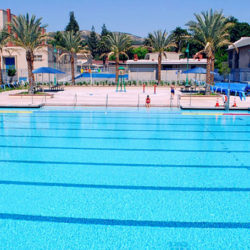 The City of Mission Viejo, known for its commitment to maintaining quality recreational facilities for its residents, is in the process of renovating all of its existing recreation centers. 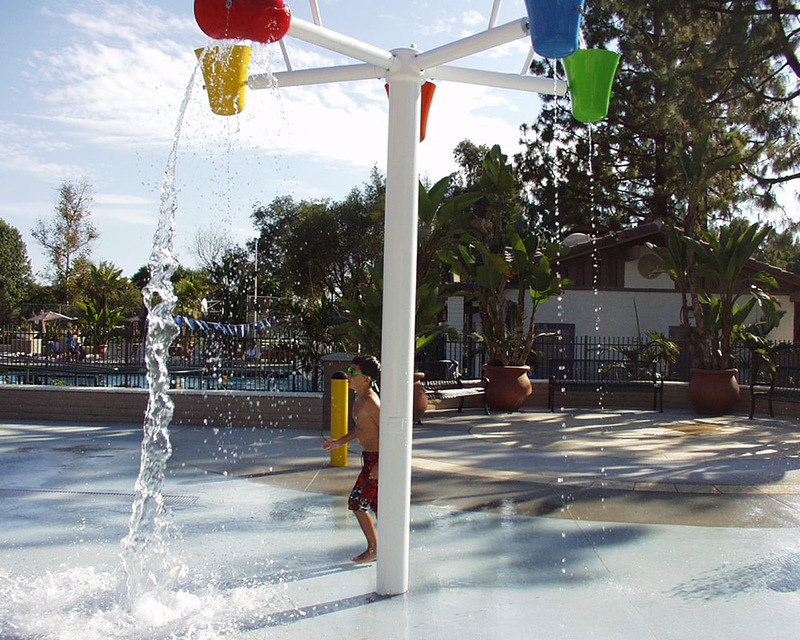 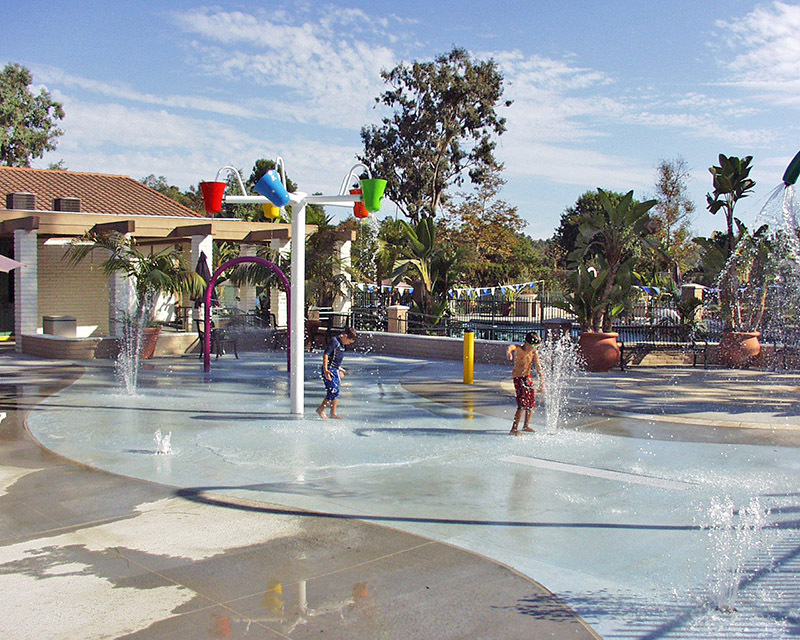 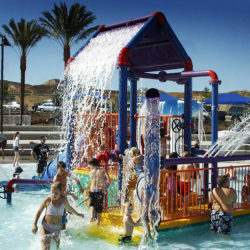 The Montanoso Recreation Center improvements consist of a new outdoor splash pad with multiple water play features to delight kids of all ages. 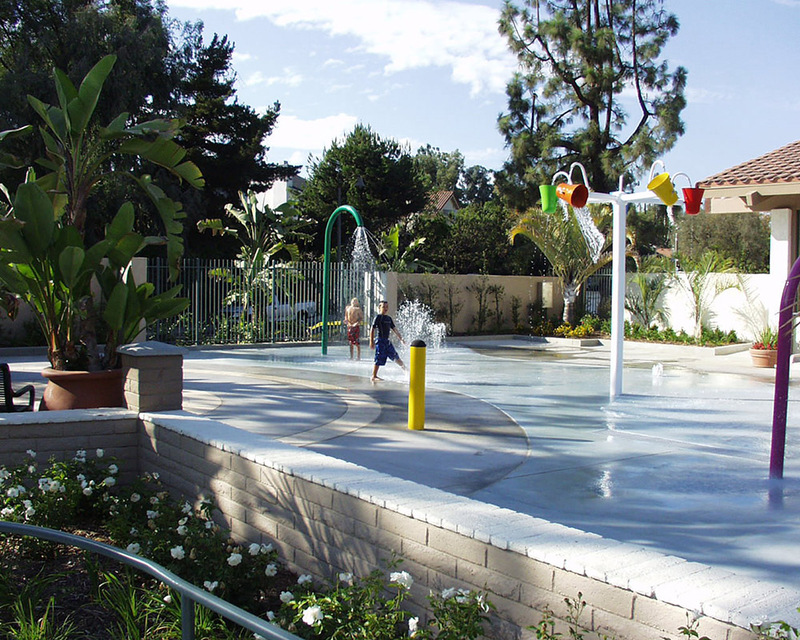 Additional improvements include outdoor seating areas, re-surfacing of the existing basketball and tennis courts, upgraded site lighting and new landscape planting.